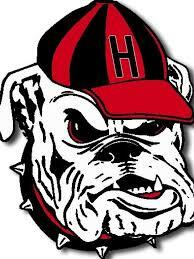 On Friday the 5th, the Haddonfield Bulldawgs played against their longtime rivals the West Deptford Eagles. Last season the Bulldawgs beat the Eagles 21-17 in the South Jersey Group 2 Championships. Both teams ready for a rematch came to the Haddonfield Memorial High School ready for a competitive game. 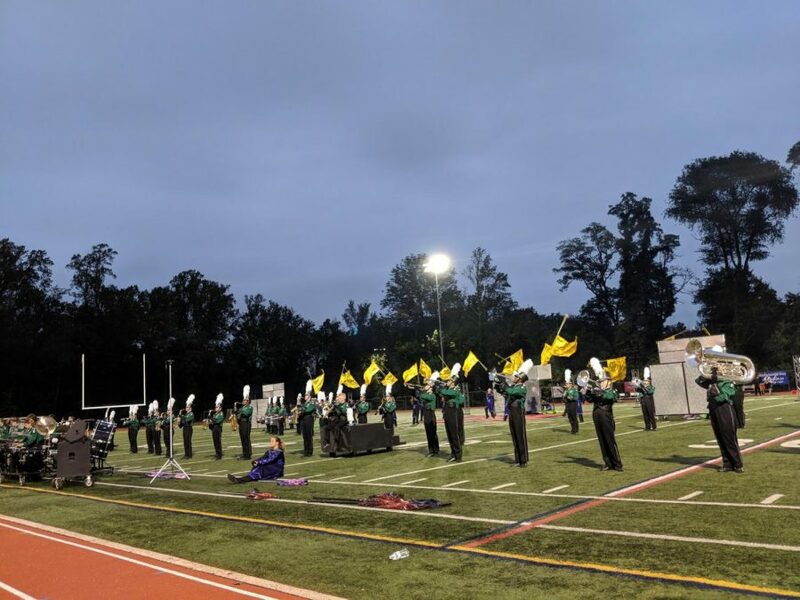 Before the game started, the West Deptford Marching Band played their 2018 show Distorted. Currently, the West Deptford Marching Band is ranked #2 in the Group 2 open class. Distorted’s music is inspired by The Who, W. A. Mozart, Led Zepplin, Modest Mussorgsky, Ludwig van Beethoven, and Lynyrd Skynyrd. Afterward, the Haddonfield Marching Band, Color Guard, and Cheerleaders lined up in front of the tunnel to welcome the football team out. The crowd screamed as the team ran around the field hyping everyone up. From a bird’s eye view, the crowd looked like one giant red and green blob with hints of pink on the Haddonfield side for breast cancer awareness. After the National Anthem by the band, the game began. 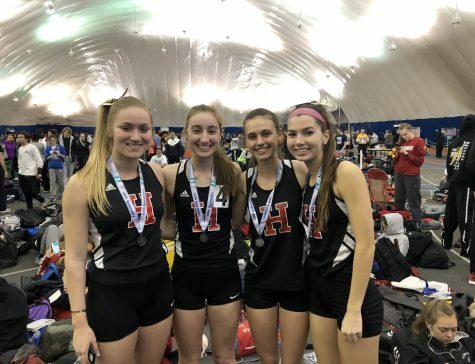 The first team to score was Haddonfield. The first and second touchdowns were made by Haddonfield, leaving the score 14-0 at the halftime. During halftime, the Haddonfield Memorial High School Marching Band performed their 2018 show La Nouba. La Nouba plays music from Cirque du Soleil. The Haddonfield Marching Band performs every home game as well as on the weekends at competitions. Once the show finished everyone was ready for the halftime to end and the game to continue. Not much happened during the 3rd quarter. The game began to pick up during the 4th quarter, once West Deptford scored and Haddonfield continued to score. After the score was 21-0 Haddonfield, West Deptford started to pick up its game. Nearing the end of the game West Deptford had scored 2 touchdowns making the score 21-14. After that, Haddonfield and West Deptford both scored one last time, finishing the game at 27-21. Overall, it was a very interesting game that left the crowd excited for the next rivalry game.